What is the Difference Between the 2017 & 2018 Volkswagen Tiguan? Volkswagen has completely redesigned the Tiguan compact SUV for the 2018 model year. That may leave you wondering what the differences are between the all-new 2018 Tiguan and the outgoing 2017 model. Ray Brandt Volkswagen has taken the time to detail all the changes/improvements and provide a brief summary of the highlights of the 2018 VW Tiguan. VW has adopted the “bigger is better” philosophy with the redesign of the all-new 2018 Tiguan. This year’s Tiguan is significantly longer than the outgoing model by almost a foot. It’s also wider than before. The exact dimension increases are 7.3 inches in the wheelbase and 10.6 inches in length. If you’re keeping score at home, that means the 2018 Tiguan is now bigger than the Toyota RAV4, Honda CR-V and Nissan Rogue. As far as exterior styling changes, Volkswagen moved the 2018 Tiguan away from the round-ish design of the previous model. It now sports more muscular curves and also features a lower stance than the 2017 model. The exterior dimension changes on the 2018 Tiguan have resulted in some incredible interior upgrades. For starters, the 2018 Tiguan is now available with third row seating. That’s right. It’s a compact sport utility vehicle that offers a third row of seats. That also means the 2018 Tiguan can hold up to seven passengers when properly configured. As a result of the new design, the 2018 Tiguan has also increased cargo capacity by 57%. The 2018 Tiguan Provides 57% More Cargo Capacity than the outgoing model. The 2018 Tiguan features Volkswagen’s Digital Cockpit and an available 12.3-inch display screen. Apple CarPlay and Android Auto functions are standard across all trim levels of the sport utility vehicle. An eight-inch touchscreen system inside the 2018 Tiguan is powered by VW App-Connect which allows you to just plug in your smartphone and watch your apps appear on screen. Volkswagen increased safety technology options on the 2018 Tiguan, as well. These features include Front Assist, Blind Spot Monitor, Rear Traffic Alert, Lane Assist, Adaptive Cruise Control, Park Pilot, and Area View. Compared to last year’s model, the 2018 Tiguan’s engine configuration actually lost some power. Volkswagen, however, more than made up for this omission with an increase in torque from the new 2.0L turbocharged engine. This powertrain is mated to an eight-speed automatic transmission system that offers Tiptronic® mode. With Tiptronic®, you can actually shift gears manually. The 2018 Tiguan is available with Volkswagen’s 4MOTION® all-wheel drive system which provides four different driving modes: Snow Mode, On-Road Mode, Off-Road Mode and Off-Road Custom Mode. With the complete redesign and increase in features, Volkswagen has priced the 2018 Tiguan a bit more than the 2017 model. The cost increase, however, isn’t drastic and actually comes out to be a great deal for all the features you get. 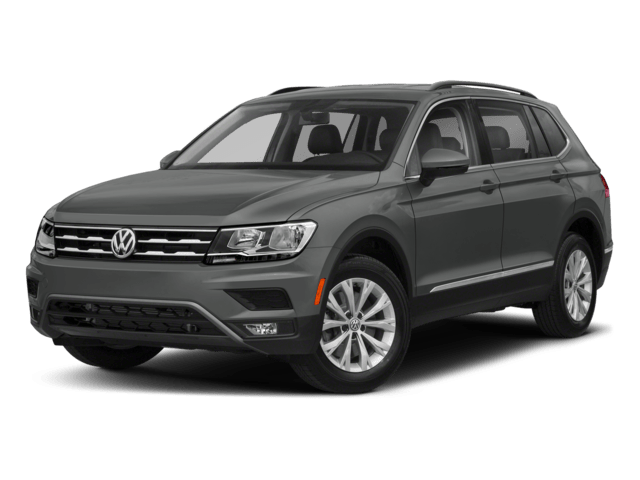 Where to Buy or Lease the 2018 Volkswagen Tiguan? Our Harvey, LA Volkswagen dealership has the 2018 VW Tiguan in-stock, on sale and ready for immediate delivery. 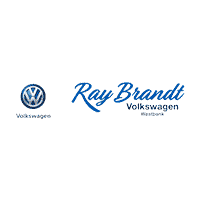 You’re going to love all the amazing new features on this compact SUV and want it in your driveway after just one test drive at Ray Brandt Volkswagen. 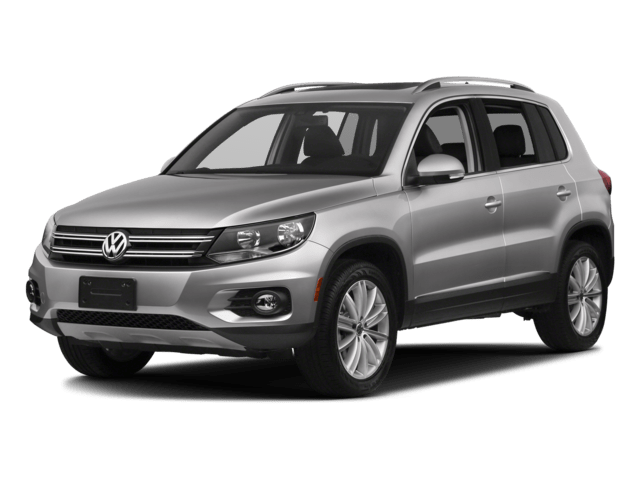 Shop our big selection of 2018 Tiguan models online, and then come see us for a test drive at 4050 Lapalco Blvd Harvey, LA 70058.